The house is newly constructed. modern built. a solid structure with good architecture. The house is floored with tiles and fitted with all the modern necessities. From the front door to the roof top this house in Quetta is worth a visit. The house is double story . Each floor has a living area with kitchen. Both of the kitchens are well crafted with wall cabinets, counters and other facilities. The roof of the house is vast space with an extra store room that can also serve as third kitchen or laundry room. All the bathrooms are tiled from floor to the walls. The sanitary fittings are of high quality. Every bathroom has a separate dressing. the dressings are fitted with full size cabinets providing facility as wardrobe. The front porch is large. two cars can be easily parked in the parking space, which also has a small lawn to its side. 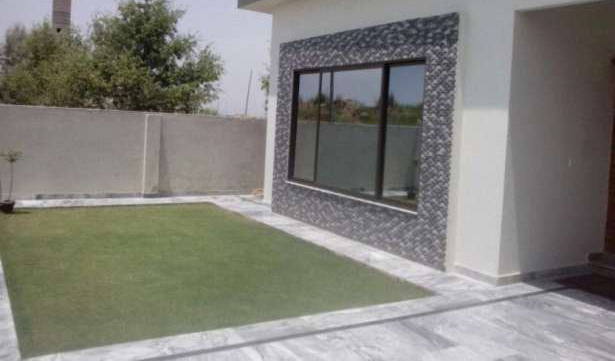 Overall the house is a “good property in Quetta” to consider. Close to developed locations and good neighbor hood. This type of houses are usually priced at the higher side of 2 crore. this one house can be obtained at reasonable price after a good genuine offer. Buyers who are looking for a house in Quetty city has many options. A buyer visits houses than select a few on the basis of comparative study. comparing different houses definitely helps. So call us now to visit this house and see for itself . For Quick visit meet us at Shahbaz town.